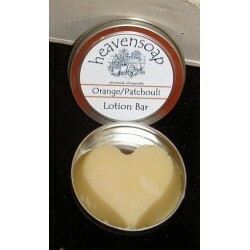 Caress your skin with an earthy yet uplifting blend of citrus and patchouli essential oils. Made with oatmeal, cinnamon & cinnamon essential oil. 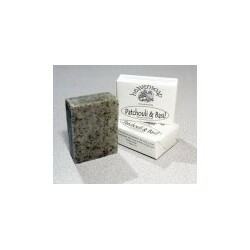 Topped with a layer of whole oatmeal. 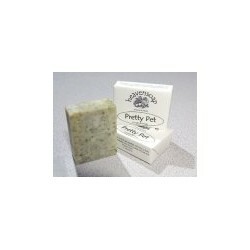 A pet shampoo bar made with moisturizing tropical oils, pennyroyal (a flea repellant herb), and insect repellant essential oils. 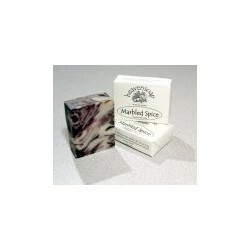 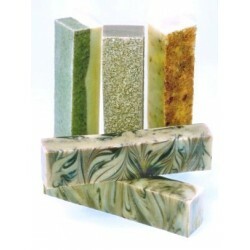 A classic soothing oatmeal skin cleanser swirled with cinnamon for a beautifully marbled soap. 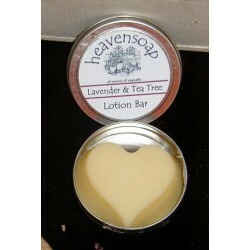 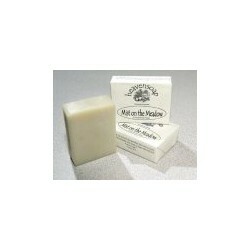 Soothing lavender and healing, antiseptic tea tree essential oils scent our lotion bar. 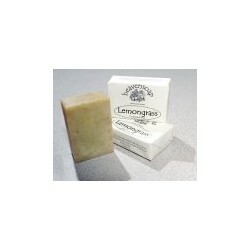 A cheerful, refreshing blend of lemongrass and lemon speckled with chamomile.